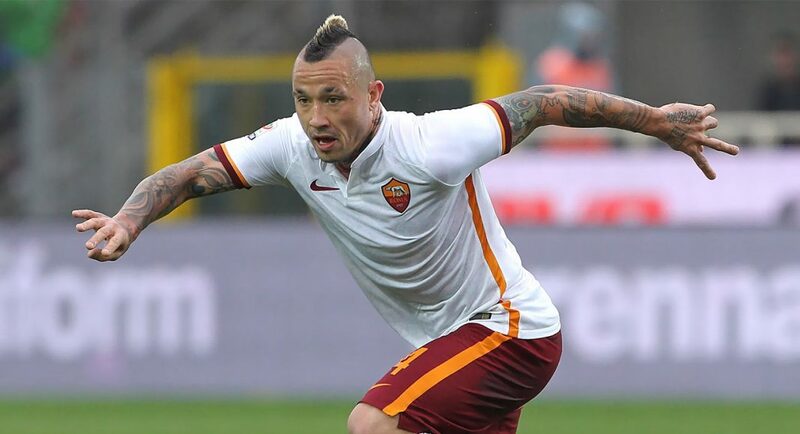 Chelsea have been dealt a blow, now and possibly next summer, if they attempt to sign AS Roma midfielder Radja Nainggolan after the Belgian insisted his ties lie with the Italian club, report the Express. 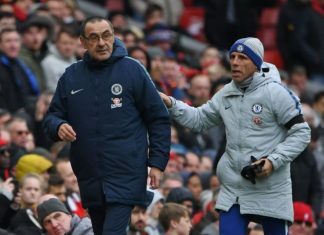 He was involved in the entertaining 3-3 draw with Chelsea last Wednesday, dominating Tiemoue Bakayoko in the first half before the Frenchman was withdrawn because of injury. Antonio Conte has in the past pursued the Roma star before turning attentions to Bakayoko and other midfield targets, as per the Express. The Belgium international, among several of the golden generation including our own Eden Hazard and Thibaut Courtois has been coveted since he broke through at Cagliari in 2010. 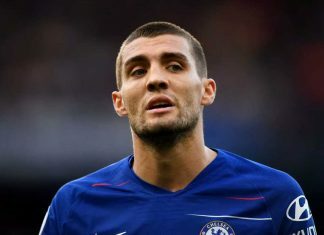 His industry in the middle of the park would have complimented that of N’Golo Kante, reaping massive benefits for Conte’s side but a move for him did not materialise and the 29-year old seems content with life at Roma at the moment. “I think he’s a really good coach because his results over the past few years speak for themselves. 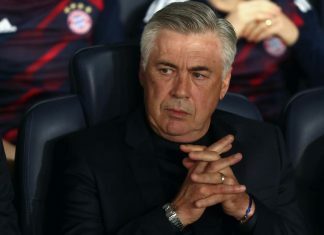 But in the end I have to do what I have to do, and that’s playing for Roma and giving the maximum for Roma.